Maier Law Group (MLG) was founded upon the radical idea that the workplace could be the means for effective social and personal change one happy employee at a time. In fact, when employees are happy and feel at home in their environment, they lead the way to creating an entity that is vibrant, innovative, and successful beyond measure. 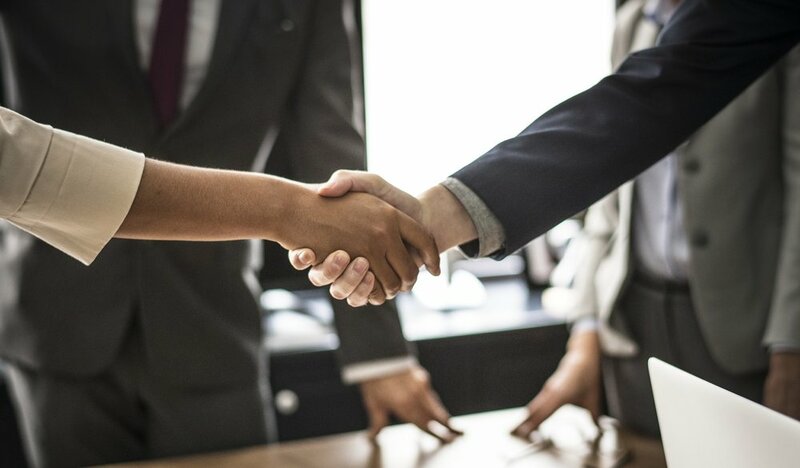 At MLG, we practice preventative employment law in the best sense of the phrase: partnering with our clients to eliminate employment problems and laying the foundation for creating a happy, skilled and effective workforce. We also help employers identify and prevent weak links in the storage and protection of their data. Finally, we move beyond both these things in the vision we hold for our clients: creating a groundbreaking workplace that employees line up to work for. The attorneys at Maier Law Group provide top-notch employment law services for employers in the areas of litigation defense and advice and counsel work, including drafting policies and handbooks as well as conducting training on sexual harassment prevention and diversity. In the 21st century, information is one of your greatest assets. Maier Law Group helps you protect that asset by understanding your particular data security vulnerabilities and patching them. We do it all in plain language, making data privacy and security understandable and easy to implement. Maier Law Group offers something unique in the workplace investigations realm. We know who to talk to and what to ask so that you are not only protected legally, but also are given an understanding of latent issues before they become full-scale conflicts. We perform investigations in Spanish and English. Some of the most common areas of employment law with which employers have concerns are hiring, classifying, and terminating employees. This guide will provide a brief primer on the three topics. Employers always need to consider the privacy of their employee, client, and customer data, as well as how to ensure the information remains secure. Download the guide below for privacy and security information and best practices. Many employers are uncertain about when they need to conduct a workplace investigation, how to conduct it, and what follow-up actions should be taken. Read this guide for an introduction to the process. Use the form below to tell us, in general terms and in a few sentences, about your legal need. Please be aware that emailing us does not create an attorney-client relationship, and we do not represent individuals.